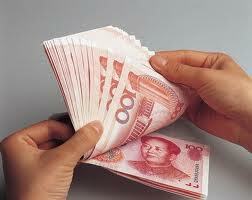 The Australian Securities Exchange (ASX) and the Bank of China have inked an agreement to provide Australian and Chinese financial markets with Renminbi (RMB) settlement services, extending the exposure of the Chinese currency to a multitude of asset classes, according to an ASX statement. ASX a New Beacon for Chinese Investment? The agreement was signed in principle in Sydney between the two organizations, effectively paving the way for unparalleled RMB access to the ASX – one of the world’s top ten exchanges by market capitalization. The ASX specializes in a cascade of products and services, including CFDs, futures, fixed income, equities, derivatives and foreign exchange. Indeed, the partnership is part of a greater aim to foster cohesiveness between the two regions, facilitating the contact, trade processing and payments between Chinese investment and Australian firms and vice versa. While the agreement certainly provides several latent benefits for market participants in both China and Australia, the service ultimately streamlines risk and accessibility for asset trading and investments – similar efforts have already occurred in other global hubs such as Singapore and Germany. 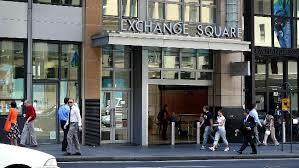 As a means of executing this initiative, the ASX will rely on its solutions service Austraclear, an offering that handles cash transfers and post-trade settlements. “The ASX believes this new strategic relationship with the Bank of China will benefit both our countries, and provide a platform for the development of bigger and more diverse products and services in the RMB,” Kupper added.